Here’s your new interview with one of the winners from the 12th Adonis Golden Ratio Transformation Contest. When backed into a corner, one has two choices fight or flea. Jon chose to fight back and restore his health after learning that his cholesterol was three times above the normal limit. He began to make changes in his diet and even began searching out fitness routines on YouTube. Then around March, I go for a check up and have bloods taken,the results when I get them back shocked me! My cholesterol is nearly three times what it should be. This scared the crap out of me. Heart decease is in our family. This kicked my backside into gear. I cut out all the crap in my diet, and started earnestly excersizing.I started doing routines out of fitness magazines,surfed YouTube, this is when I came across Mike Chang. I started following some of his workouts. Then one day on one of his vids. There is this big guy,well defined, highly ripped,guesting with mike(our one and only John Barban). This guy is not only talking about lifting large weights but small weights also with higher reps to target all of the muscles. This really caught my attention. Until this point i had mainly heard lift big to get big! Then John started talking about the Adonis affect… I was really hooked now. I went straight to the Adonis site that had been mentioned and joined up on the spot! I have to say this is the smartest thing that I have ever done where my fitness is concerned! Boy, did this program ever deliver. The changes to my physique in just three weeks was amazing! There’s nothing like results that you can see, to drive you forward and spur you on! Everything that the Adonis system promises it delivers.The support from the AI team, the design of the workouts the advise from the fellow AI brothers of Iron,it is all here to help build a body that will turn heads and have you feeling like the best thing since sliced bread!! So to sum up….. for those looking for change, look no further…….Your home is here among your brothers of Iron. 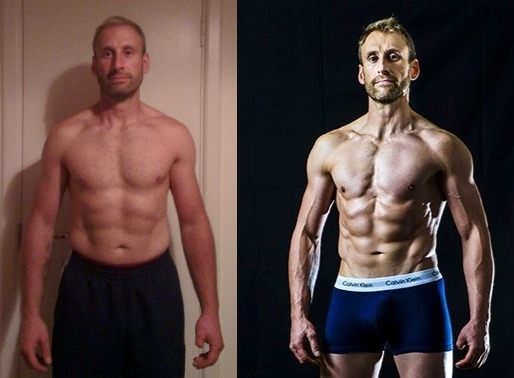 Congratulation on a Amazing contest transformation. It was interesting to learn how you discovered the AGR system. I also discovered the AGR system in a similar way. Glad to know that when the going got tough, you got going! 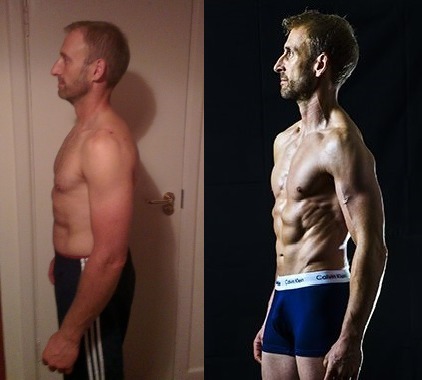 Taking control of your health choices and transforming your physique has been a huge inspiration to others. Your transformation further solidifies that the Adonis Golden Ratio system delivers proven results to those who embrace the Adonis Lifestyle.